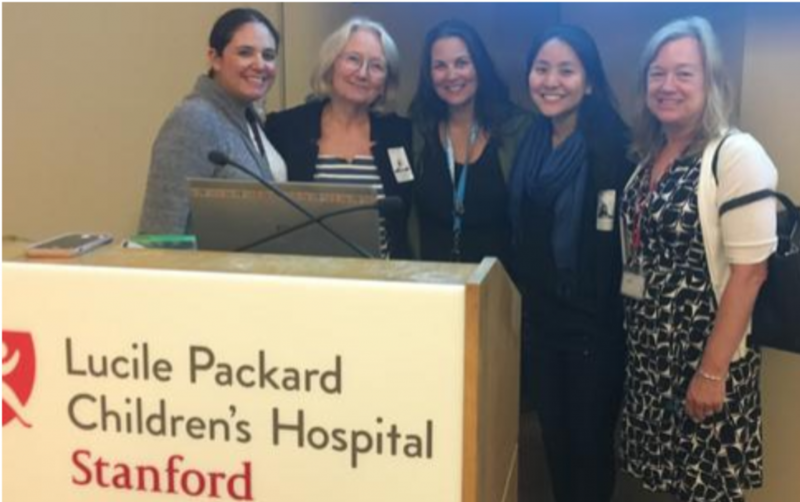 When I was hired as a Consultant for the NeuroNICU Program at Stanford University six years ago, one of the first projects I worked on was creating a training course for the nursing staff and medical providers in the NICU at Lucile Packard Children’s Hospital. To start planning the course the Medical Director and I looked through textbooks and conference syllabus for the topics we considered essential to cover and that would provide everyone with a foundation of knowledge about the vulnerable newborn brain. Our initial courses were 3 days long with 9 hours+ of content per day. Over time the course content was trimmed to two days, but we have retained much of the same content. About 3 years after our first course, word spread to other local NICUs who wanted to attend the course too and the first outside attendees began to participate in what was once our internal staff training course. Over time, the course has grown to more than 150 participants each year and draws an international audience. 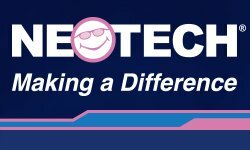 In 2017, we organized our training course in conjunction with the annual Pediatric Academic Society conference happening just a few miles north in San Francisco and took advantage of the many international experts already flying to Northern California for PAS and invited three special guests to join our usual program. 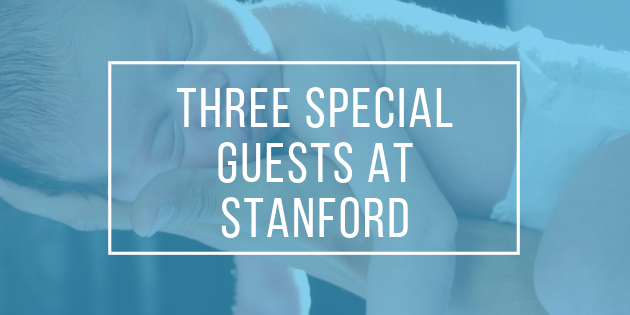 When it came time to plan the conference for 2018, we wanted to keep up our new tradition of inviting special guests and for 2018 we had three neuro-NICU superpowers join us. Dr. Lina Chalak is a Neonatologist from UT Southwestern in Dallas, TX with an interest in neonatal brain injury and neuroprotection starting from her early days of Neonatal Fellowship. Over the years she has published many papers on the use of aEEG and HIE. More recently she was awarded a large clinical research grant to investigate if weather prediction wavelet technology could be used to help bedside clinicians assess the neurovascular status of the neonatal brain using aEEG and NIRS technology. Additionally, Lina has an interest in understanding the outcomes for those infants with “mild” HIE who do not qualify for hypothermia under the current standard eligibility criteria and her research findings sparked a great conversation for future research directions. Dr. Lena Hellstrom Westas is one of the original investigators of aEEG technology in the NICU’s of Sweden starting in the late 1980’s (yes… 1980’s… that is not a typo!!). She is one of the co-authors of the Atlas of Amplitude Integrated EEG in the Newborn which is a much-loved and often-cited text on the clinical use of aEEG in the NICU. In addition to her extensive work and contribution to the knowledge we have about aEEG, Dr. Hellstrom-Westas is also a well-known expert in the area of premature brain injury, developmental care, and a strong advocate in the ongoing pursuit of best practices for neonatal pain management. Dr. Marianne Thoresen started her career as a Physical Therapist in Oslo, Norway treating patients with Cerebral Palsy. This made her curious about the causes of this disability and transitioned to clinical research and eventually went on to pursue training as a Neonatologist. She is a prolific basic scientist in the area of neonatal physiology and the use of therapeutic hypothermia to treat HIE. Her years of dedicated work in animal labs both in Norway and the UK have contributed to much of what we know works and doesn’t work in caring for human infants with HIE now. 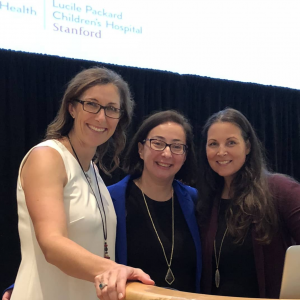 To say that these three women have each individually contributed so much to the field of neonatal neurology is an understatement, and yet their visit to Stanford left us not only better informed about their life-work but also inspired to continue to push forward in our pursuit of Innovative Care of the Newborn Brain, which was the theme for this year’s conference. Words can not express the gratitude I have for each of these amazing women and physicians and their undying commitment to pushing the limits of what we know about the newborn brain and their willingness to share their expertise, their passion, and their time with all of us. More than all of this, I value their friendship most of all and can’t wait to see what they each do next! If you’re looking to expand your knowledge of how to use aEEG in your NICU, check out my aEEG Mastery Course! 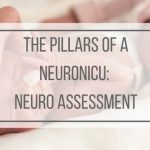 This course has been used by NICU Nurses, Educators, and Neonatologists from around the globe. You will learn the practical ways to use aEEG in your NICU without having to read a single article or attend a conference! Click the image below to get started with our free-trial today.